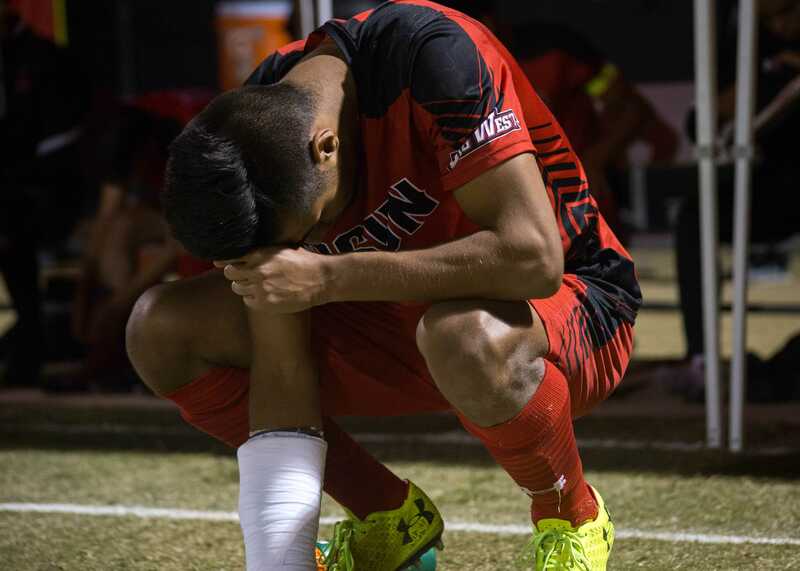 The CSUN men’s soccer team returned home looking to end a four game skid. Despite having an early lead, they were unable to pull away and the match ended in a 1-1 tie. The Matadors were welcomed by a home crowd, who braved the sudden wind and cold of the night, ready to see their team win their first home game of the season against the San Diego Toreros. The first half of the game, the Matadors came out onto the field looking to make the ball their own and force San Diego to play in their half of the field. Their first scoring opportunity came in the second minute when sophomore forward Nicholas Grinde was able to control a long throw-in and send his shot on target but the quick reflex of Toreros junior goalkeeper Thomas Olsen kept the score even. 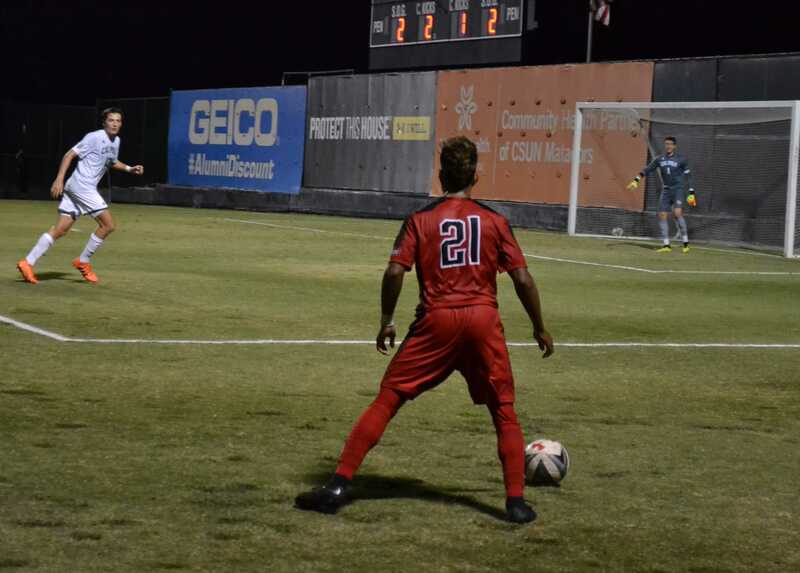 Neither team created another scoring opportunity until the 20th minute when San Diego junior forward Patrick McGrath challenged CSUN senior goalkeeper Kevin Marquez off a corner kick. 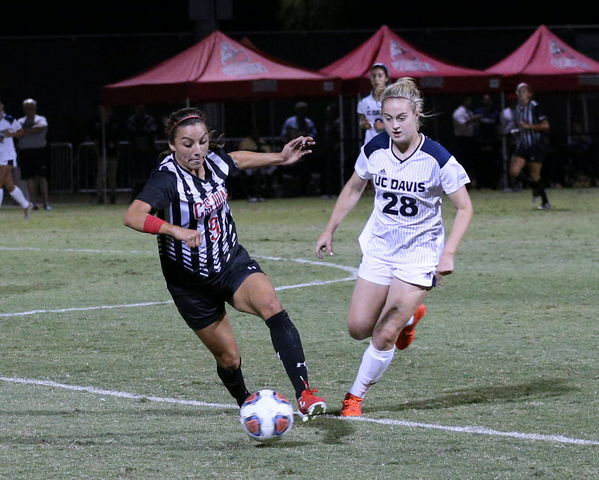 The Matadors were able to strike first in the 24th minute, when their defense stopped San Diego’s free kick. The Toreros defenders made a weak back pass which was intercepted by sophomore midfielder Dre Deas. Deas dove for the ball and took the keeper out who was then called for a penalty. In the opening minutes of the second half, the Toreros pushed forward looking for an equalizer. They had a corner kick stopped at the nearest post and a cross which no forward could touch. The Matadors did not create another scoring opportunity until the 51st minute, when their corner kick went past the heads of their forwards. They also created a counter attack in the 62nd minute which resulted in Grinde taking a weak left footed shot which rolled to the keeper. The Toreros would even the score up in the 66th minute, when senior midfielder Michael Turner’s shot was blocked. The ball rolled towards freshman forward Miguel Berry who sent it into the upper right post where Marquez could not stop it. The Matadors would attempt to break the tie in the 78th minute, when Samayoa was able to hold off the defenders and send a pass to Grinde, but he was unable to control the ball with his first touch. “I thought we did well the second half, we kept the ball well, got up front. 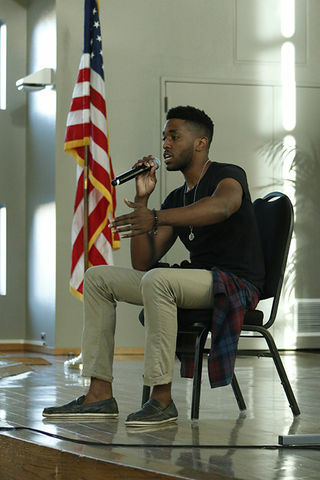 San Diego’s a good team so it’s gonna happen sometimes,” Samayoa said. 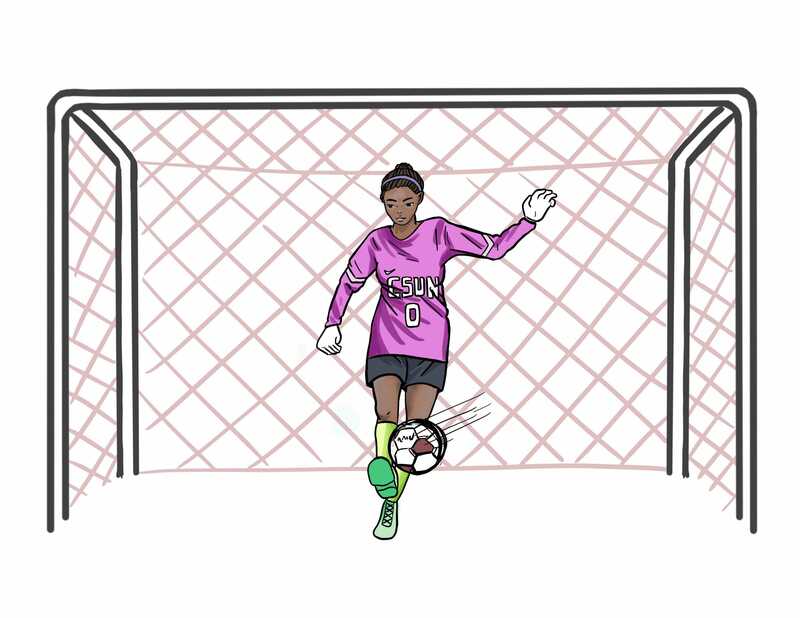 Marquez was able to make a few saves in the final minutes to preserve the tie and send the game to overtime where neither team was able to score. CSUN head coach Terry Davila said there were areas the team needed to improve on going forward. “We’ve got to be a little bit stronger with the ball,” Davila said. 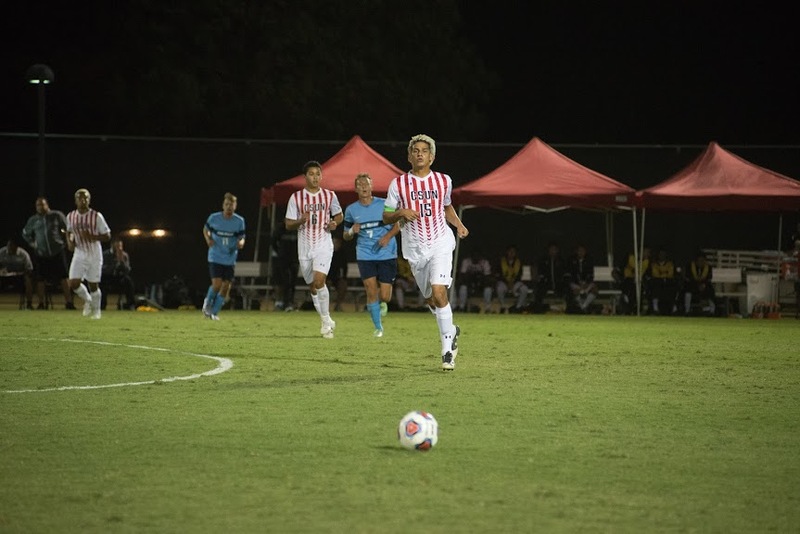 During the second half and overtime, the Matadors often had difficulties creating scoring opportunities. “San Diego is a good team. The defense pressed us hard and we were trying to break them downn, and you know how the game goes sometimes,” Deas said. The Matadors next game is Sunday, September 25 at Cal State Bakersfield. The match begins at 7:00 p.m.